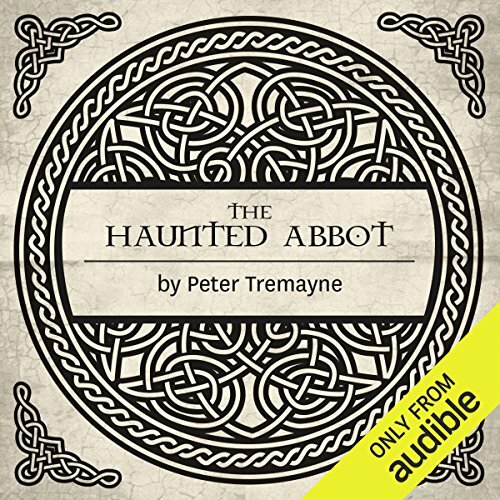 ©2002 Peter Tremayne (P)2014 Audible Inc.
My only regret about this story is that the books available to listen to only begin mid-series. Many years ago I read several of Peter Tremayne's Sister Fidelma books and thoroughly enjoyed them then. I find that now, hearing this one, it is as interesting and fun as I thought before. 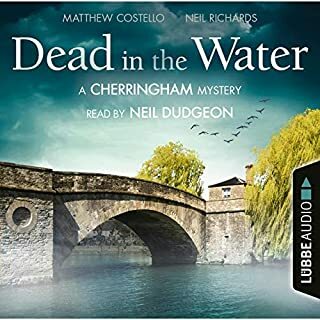 Caroline Lennon is a very good narrator who does well with different voices. 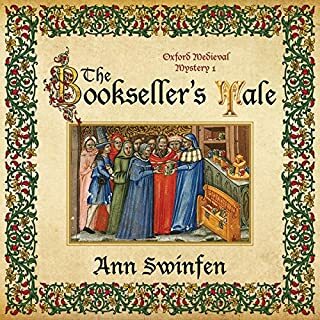 This book concerns Fidelma and her companion/husband Brother Eadulf, who are called to Aldred's Abbey in East Anglia, under mysterious circumstances in the deepest cold and snow of mid-winter. 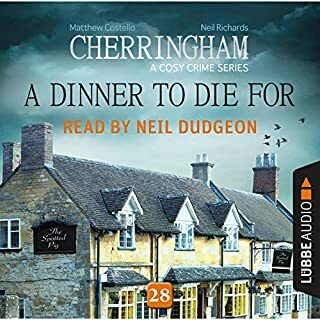 They quickly encounter murder, madness and great suspicion there, as they are forced to remain due to Fidelma's unexpected illness, and Eadulf's strong wish to solve the murder of his friend. The book has much of historical interest about it. The author (I think) took a few liberties here and there that led to some anachronisms (for example, I doubt that people wrote notes to themselves on scraps of paper in the 7th century), but somehow I didn't mind them. They simply help hold the story together in a more interesting way. I would compare this series a bit to the Brother Cadfael books, though I believe earlier in time. If you like mysteries that will hold your interest without too much blood and gore, have well-drawn characters, and do not require exact authenticity, you might enjoy this. 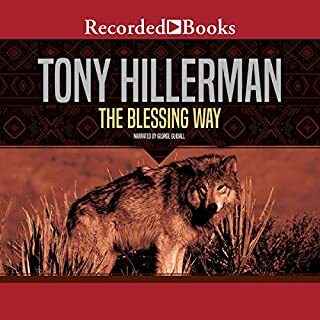 I was quite happy to see this series at last available on Audible. Gripping story! Well written, exciting, and I couldn’t put it down. What will she do? Where will she go? How will she work this out? Caroline Lennon is the voice of Fidelma of Cashel. You can’t help but feel you’ve learned something about ancient European history after you’ve listened to one of these stories. No small wonder, Peter Berresford Ellis is an expert. Or better known as, Peter Tremayne. The good Brother Eadulf persuades Sister Fidelma now entered in to a trial marriage together, although this is never made clear to visit his childhood home in Seaxmund’s Ham. Things have changed. The country has reverted to its pagan Gods,leaving one Christian Monastery run by a mad monk and limited to men only. The story is a little improbable,but is made really interesting by the increased role of Brother Eadulf,, which I really liked. Eventually Fidelma solves the riddle at great risk of their lives and they are off to the adventure. Oh, there is a surprise ending! As always the narration was superb. 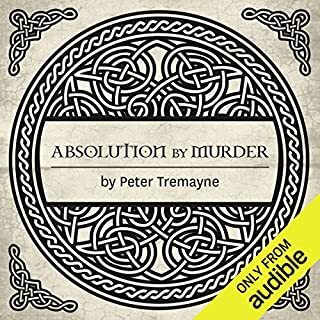 I discovered the Sister Fidelma series by accident, Audible was having a sale and the first Fidelma book was among the discounted. I love mysteries and history so the combination is right up my alley. 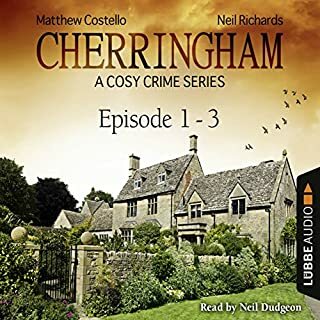 Peter Tremayne puts you right into the thick of things and Caroline Lennon assures I can not mess up the pronunciation of all the wonderful places you virtually visit or the intriguing people you meet. The narrator can make or break a book and she is amazing. I have loved all the Fidelma books this one especially as it pushes her out of her comfort zone and we see Brother Eadulf's boyhood home.